On the night of August 19th and into the early morning of the 20th, a severe storm struck Hiroshima unlike any that had been experienced. It began with unrelenting lightning that caused many blackouts, and was followed by torrential rain that carried on for hours and released a record deluge upon the city. High in the steep mountains, the grainy rock loosened, and without notice, one landslide after the next came ripping down and tearing into the communities nestled below where families were asleep in their homes. Each landslide carried massive amounts of mud, rock, and trees which ravaged everything in their paths. 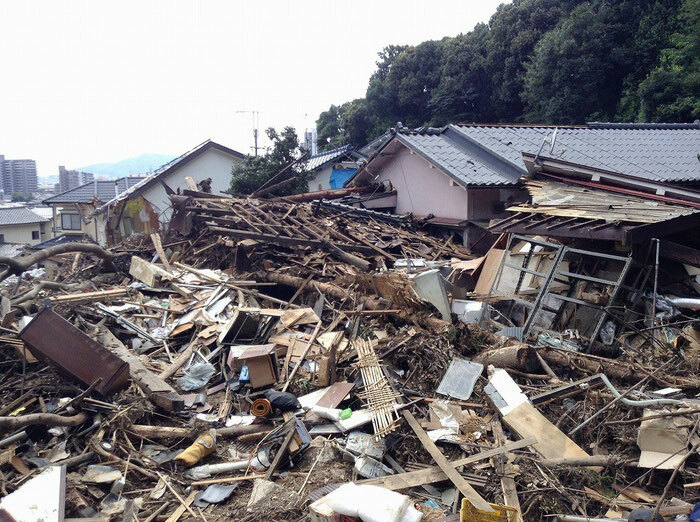 Houses were completely swept away, and sadly, many family members were buried alive in the debris. Seventy two people perished, and 1 individual remains missing. It will clearly take a long time for the affected communities and those residents to recover from this natural disaster; however, the city, NGOs and many concerned citizens are pulling together in marvelous ways during these trying times to respond to the suffering and great challenges that lie ahead. 1. 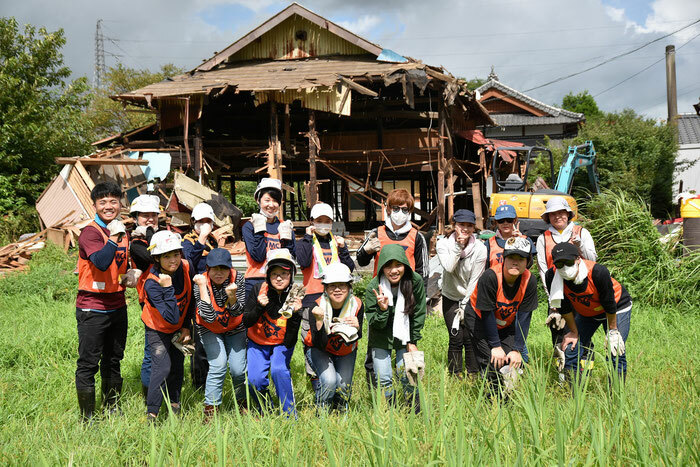 YMCA staff have been assigned to work at the Volunteer Center that was established in collaboration with the city and NGOs to assess needs, coordinate volunteers, and organize relief & support efforts. The response by many people throughout the city and other areas offering to volunteer has been great. During the first two weeks, over 18,000 people have volunteered through the VC. 2. YMCA professional medical caretakers are being made available to provide counseling to affected individuals who are in grief and experiencing emotional distress. 3. Hiroshima YMCA is soliciting donations from our membership and within the YMCA network. 4. 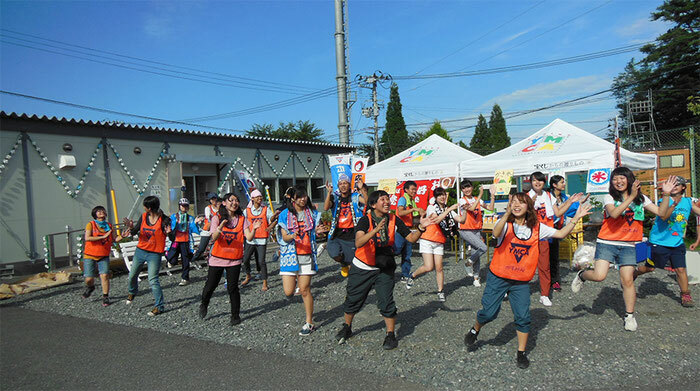 YMCA volunteers are conducting emergency disaster relief street-fundraising. 5. YMCA is assisting a Baptist church and its parishioners located in an affected community. 6. 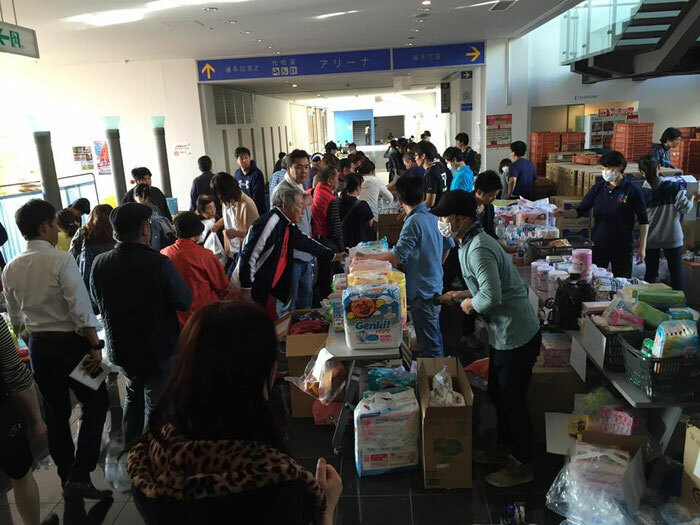 Hiroshima YMCA is utilizing its network to solicit emergency goods and supplies that are in demand at the Volunteer Center. 7. 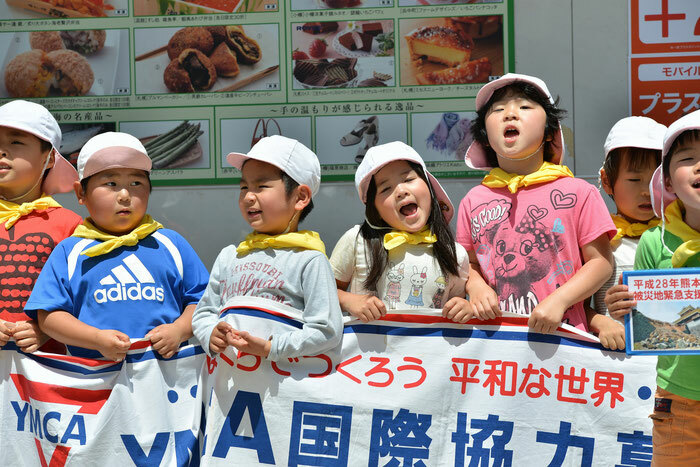 In the near future, Hiroshima YMCA will assist in organizing volunteers from outside Hiroshima Prefecture, provide support to families that have evacuated to the refugee centers, work with children who have been traumatized, and make a concerted effort to help relieve the suffering and hardship being experienced by communities and families as special needs continue to arise. Copyright (c) Hiroshima YMCA Global Community Center. All Rights Reserved.